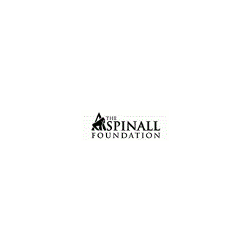 Shopping the easyfundraising way with Aspinall Foundation - Ticket Sales, could not be easier. Follow the instructions below, and create an account today to start supporting a cause or charity of your choice. The Aspinall Foundation are devoted to saving rare and endangered animals, returning them to protected areas in the wild. 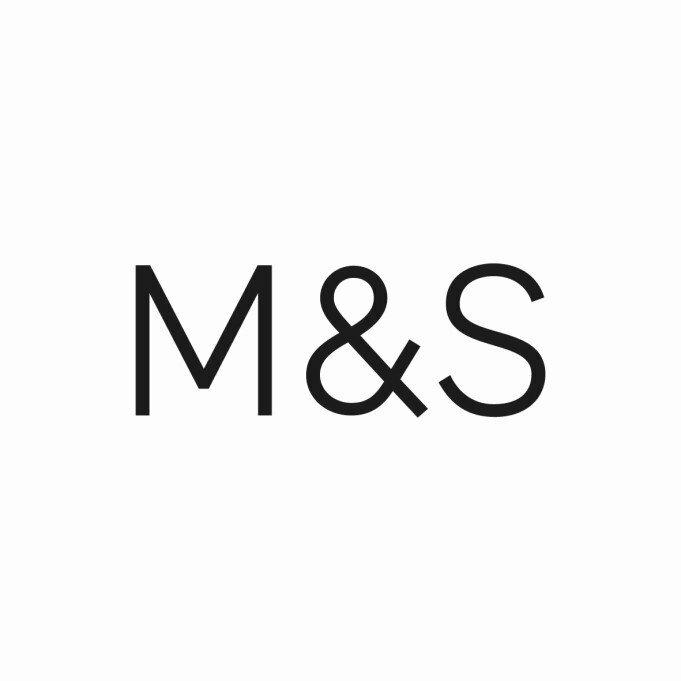 They are a charity which works to promote wildlife conservation. They run two zoos, Port Lympne Zoo and Howletts Wild Animal Park in Kent, England and support a number of conservation projects overseas to protect endangered species.